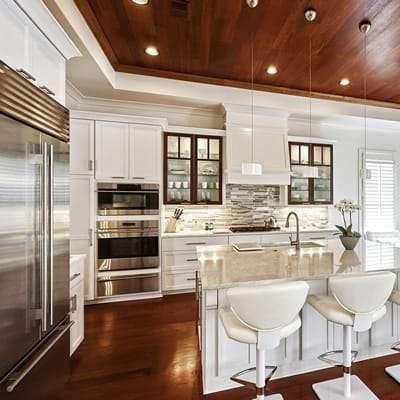 We believe in a personal touch to each and every one of our kitchen and bathroom renovations. 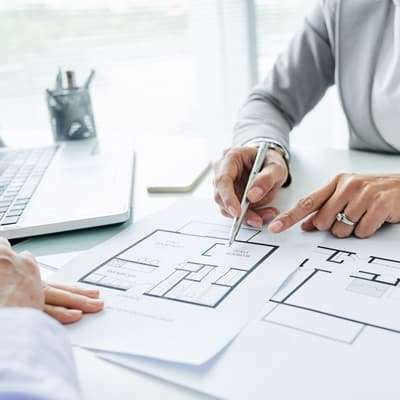 That’s why our design process starts with a visit to your home to get to know you and work one-on-one to create a design that will meet your unique style, budget and needs. We believe the design phase is a collaborative experience that involves your direct input. That’s why during the design phase, your satisfaction is our top priority. 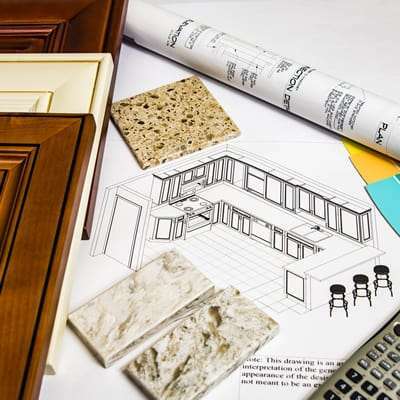 We’ll blend your needs with our extensive experience in the latest design styles and techniques to plan a new kitchen or bathroom you’ll love. No two kitchens or bathrooms are the same. Your designs shouldn’t be either. Instead it should be a work of art that matches the unique style, personality and needs of your home. 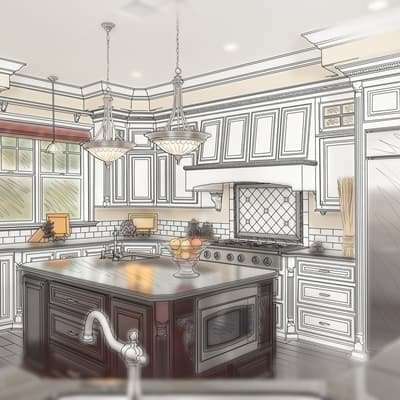 Once your new design has been created, we’ll add those personalized finishing touches that will make your kitchen or bathroom project as unique as you are. Once the design phase has been completed, we’ll place the order to create all the elements that will help transform your kitchen or bathroom. 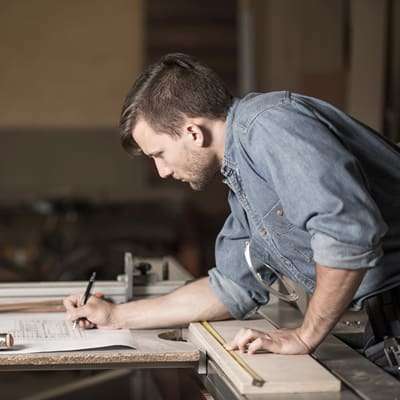 We source local materials and services and oversee every step of manufacturing to ensure that all the components of your new kitchen or bathroom are ready on time and on budget and meet your exact specifications. With deep ties to highly-experienced professional craftsmen and tradespeople in the Ottawa area, our installations are second to none. 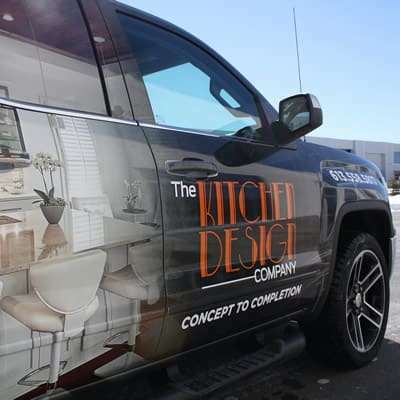 We’ll be there with you every step of the way to ensure that all the elements of your new kitchen or bathroom are installed flawlessly and to your complete satisfaction—guaranteed. We believe it’s the little things that make your new kitchen or bathroom so special. That’s why after installation is complete we’ll take the time to do a complete and thorough inspection to make any final adjustments that might be needed. We won’t finish the job until you’re 100% satisfied with your new kitchen or bathroom.